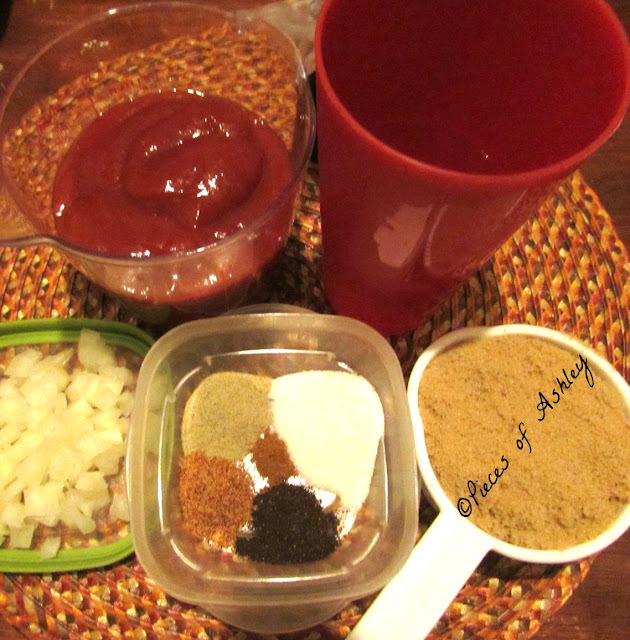 I am so excited to share with you all my very own barbecue sauce recipe! I was inspired to make my recipe, from watching Laura Vitale from Laurainthekitchen! 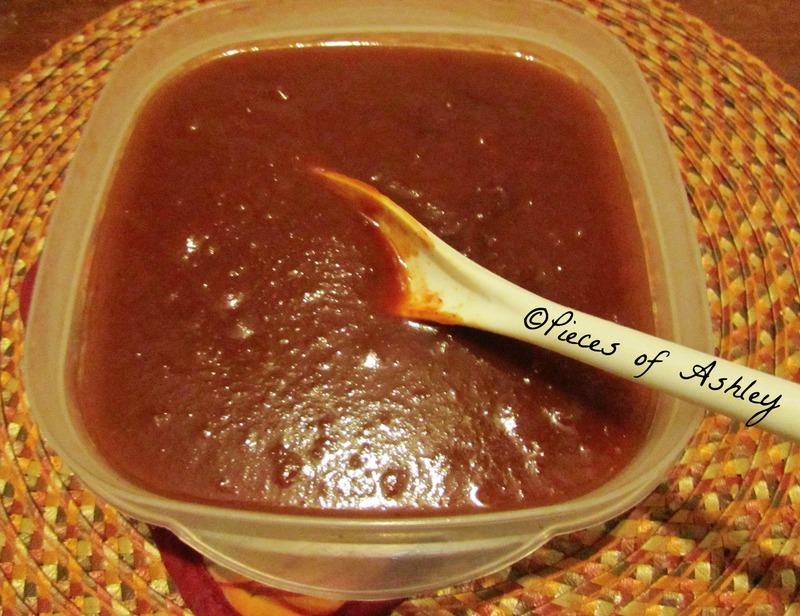 Here's her video Barbecue Sauce. I did not really have any of the ingredients she used, mainly because I was either out of them or never used them before. So then I remembered in her videos she would say use what you have. That's when I looked in my kitchen and gathered these ingredients. I created my recipe months ago and I make very often, just to keep on hand and to perfect my recipe! I also decided to create my own recipe, because I thought it would be healthier than the store Barbecue Sauce. -Sauté the onion in olive oil for about 4 minutes on low heat. Then add the black pepper, barbecue seasoning, chili powder, cayenne powder, and sugar mixture. Mix for about 1 to 2 minutes. -Add the ketchup and water. Mix to get incorporated, then add the brown sugar and stir again. 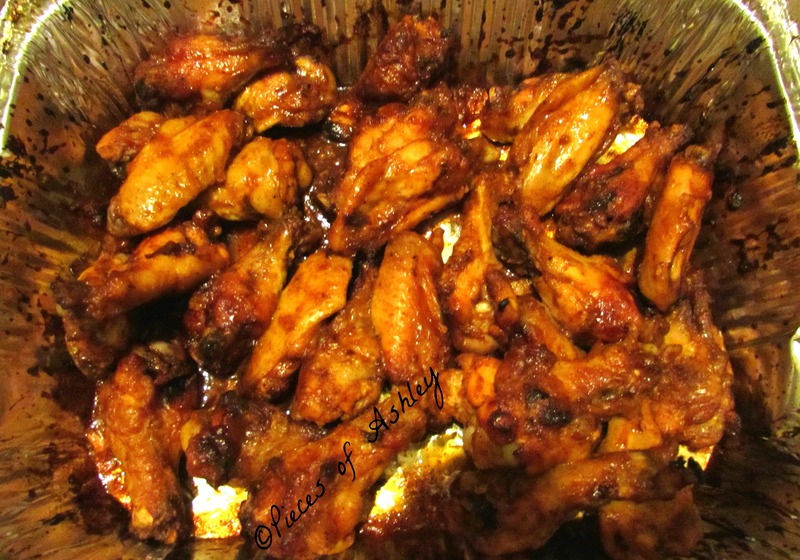 -Let it cook for about 20 to 25 minutes on low to medium heat. Hope you enjoyed reading my barbecue recipe and let me know if you decided to try it!